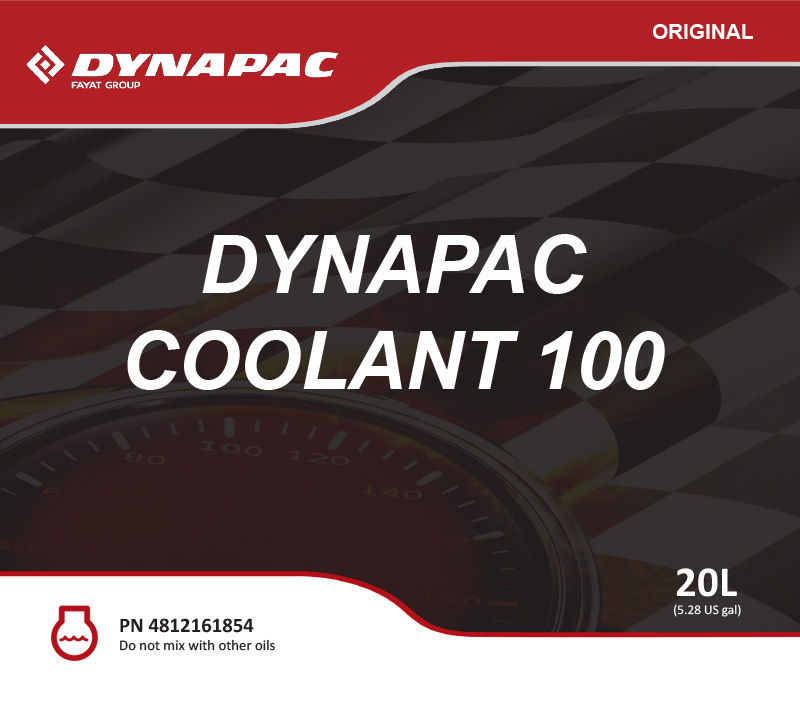 Dynapac coolant 100 is an ethylene glycol based concentrate for heavy duty engine coolant/antifreeze that effectively give excellent corrosion protection, superior protection at very high operating temperatures. Compatible with other coolants and coolant additives. Superior protection at high operating temperatures. Protects against winter freeze and reduces summer boil over. Silicate- free and can be stored up to 8 years.